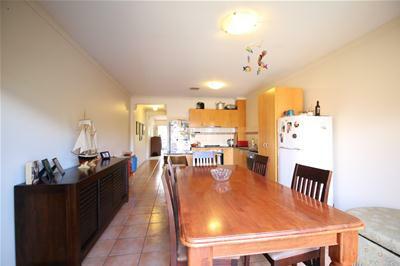 One room is leasing at $100 per week and the other larger room with a massive walk in robe and ensuite as well as a lock up garage for $215 per week. 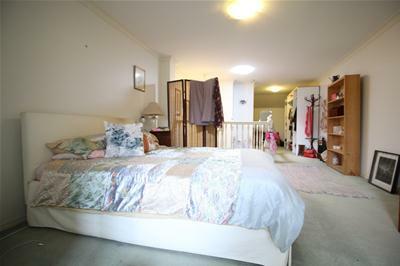 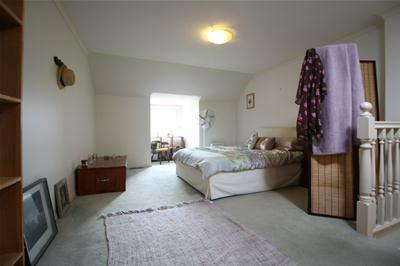 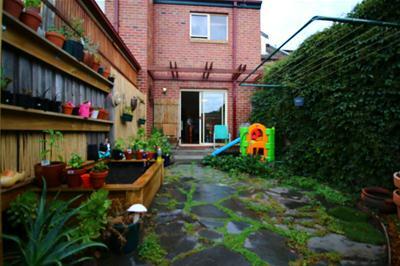 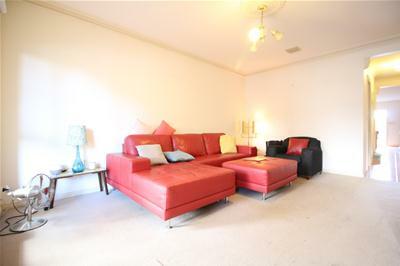 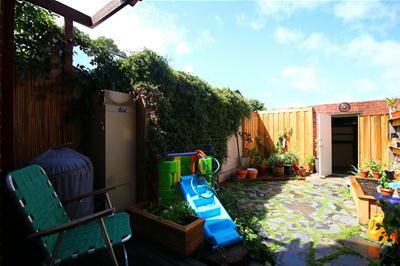 A great triple storey townhouse in a phonominal location near all the essentials. 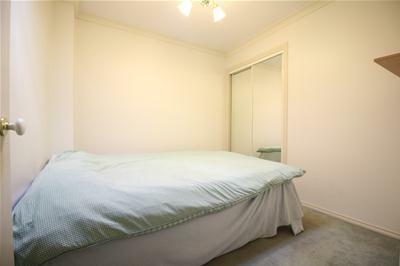 Currently occupied by a single male in his mid 40's, two rooms are available with a lock up garage and potential to get additional parking permits if required. 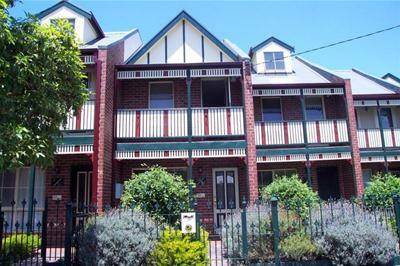 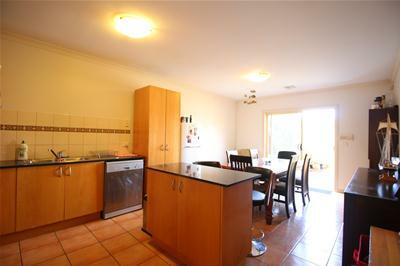 Located only 2 minutes walk to the train station, Puckle street shops and cafes.